This October, for Massachusetts Archaeology Month and Halloween, the Whydah Pirate Museum is partnering with the Kingston Collection to share the story of Real Pirates of Cape Cod. Hear about the tale of “Black Sam” Bellamy and his treasure. Discover the exciting world of underwater archaeology and uncover your own pirate treasure! 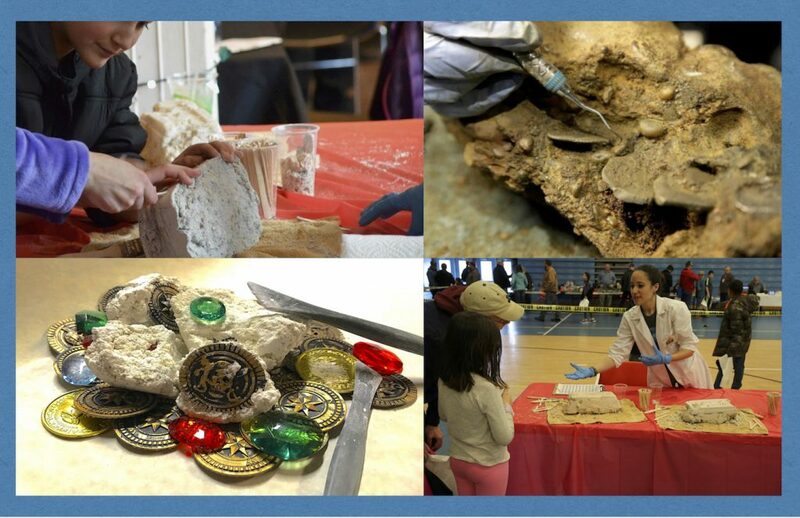 Children will have the opportunity to excavate like an underwater archaeologist and design their own pirate flag! Excavation can be messy, so keep that in mind for your trip to the Kingston Collection. For more details, visit the Kingston Collection’s website.